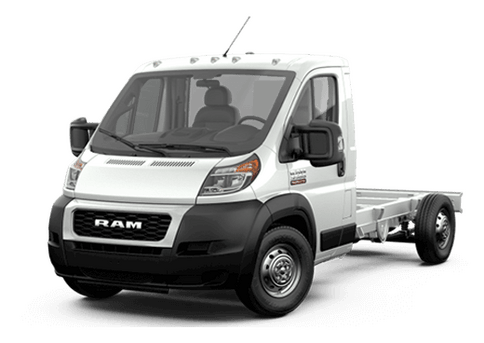 When it comes to a truck that can handle serious towing and hauling, and also deliver elegant features and a touch of class, the 2017 Ram 1500 is an excellent full-size, light-duty choice. 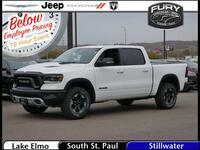 While we have previously looked at the mid-range trims of this excellent truck (comparing the Bighorn, Sport and Laramie models) in this comparison we are pitting the 2017 Ram 1500 Laramie Longhorn vs Limited trims. 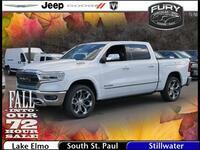 While these luxury-laden models may deliver top features, they boast similar, powerful engine options. 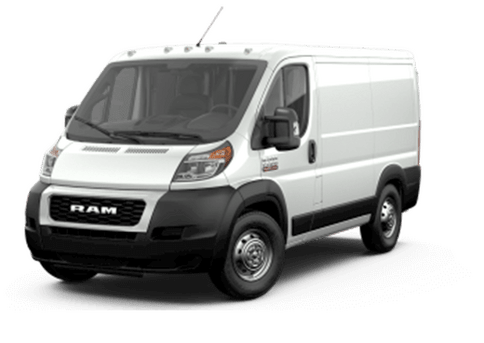 A 395-horsepower 5.7-liter V8 offering 410 pound-feet of torque is standard, while the 3.0-liter V6 EcoDiesel engine (rated for 240 horsepower and 420 pound-feet of torque) is available. Both of these engines come mated to an eight-speed automatic transmission. 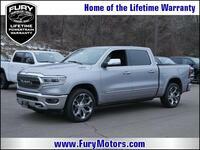 These engines have a maximum towing rating of 10,640 pounds and 9,210 pounds, respectively, which means plenty of capability on the 2017 Ram 1500 Laramie Longhorn and Limited trims along with comfort features. These two elite models come loaded with special comfort and convenience features that can make a long day at the worksite more comfortable. 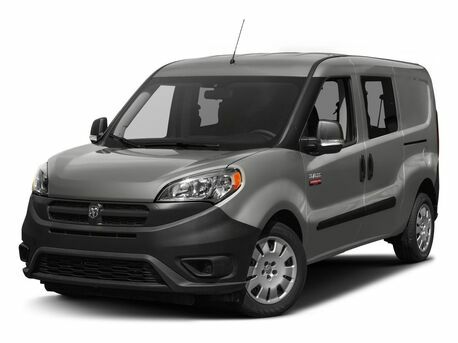 These models also come equipped with features like the Uconnect infotainment system with an 8.4-inch responsive touchscreen and Navigation. 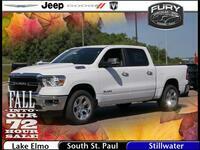 Leather upholstery is also standard, as well as real wood trim on the steering wheel and other places on the interior. 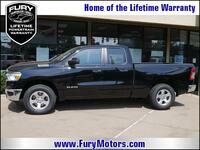 However, in this 2017 Ram 1500 Laramie Longhorn vs Limited comparison, the Limited does go the extra mile. 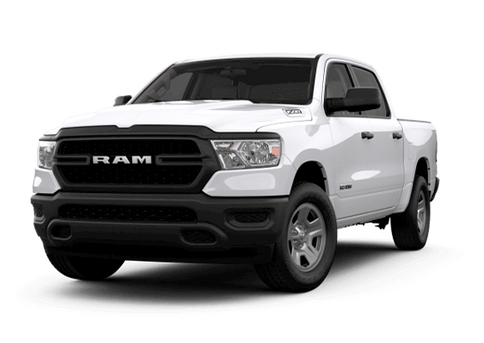 The 2017 Ram 1500 Laramie Longhorn comes standard with a spray in bedliner, tow hooks, keyless entry and ignition, a 10-speakers sound system (also standard on the Laramie) and the dual-zone climate control which is standard from the Bighorn model. 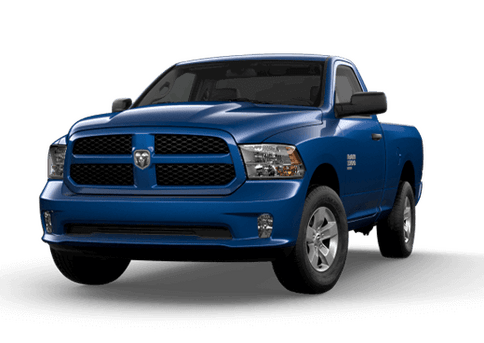 The 2017 Ram 1500 Limited adds automatic windshield wipers, an advanced air suspension, side-step bars, automatic windshield wipers, automatic high beams, and body-colored front and rear fascia. 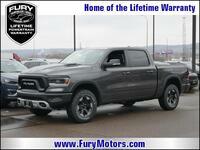 For drivers who want a few more bells and whistles and a distinct exterior look, the 2017 Ram 1500 Limited may be the way to go, but the 2017 Ram 1500 Laramie Longhorn is also premium truck with plenty of advantages. 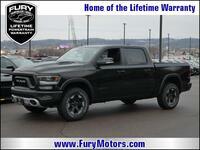 To learn more about either of these trucks, or schedule a test drive, contact a member of the Fury Ram Truck Center sales team today.